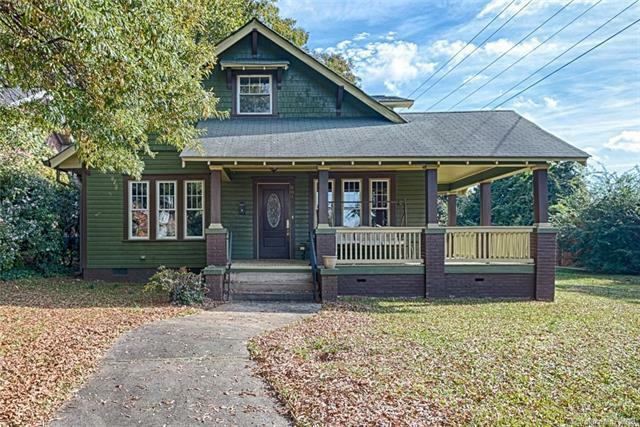 604 Oakland Avenue, Charlotte, NC 28204 (#3452014) :: Robert Greene Real Estate, Inc. SELLER WILL ENTERTAIN OFFERS BETWEEN $589,000-$619,000. 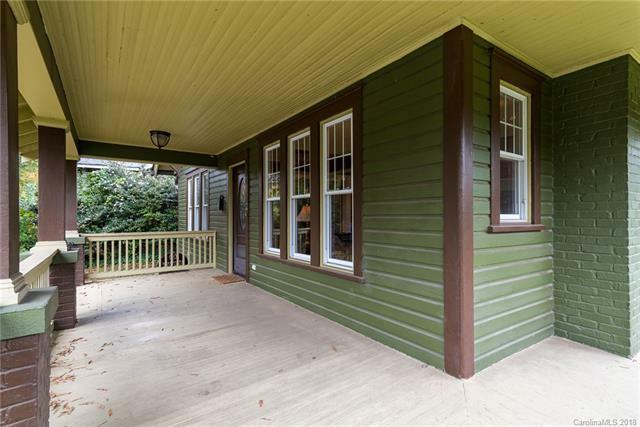 Craftsman elegance in Elizabeth neighborhood with all the updates. 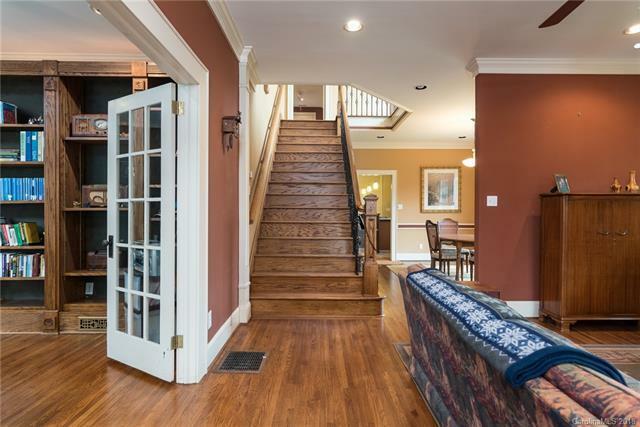 This gorgeous open floorplan features an office with French doors & beautiful built-ins, stacked-stone fireplaces in living room and den, hardwood floors, large kitchen with island and granite countertops, beautiful staircase with custom stone accent that leads to cozy upstairs sitting area. All 3 bedrooms have ensuite baths. Large master bath has radiant heat floor, oversized shower and whirlpool tub. Upstairs bedroom with balcony that overlooks spacious private backyard. Covered front porch facing sunset view. 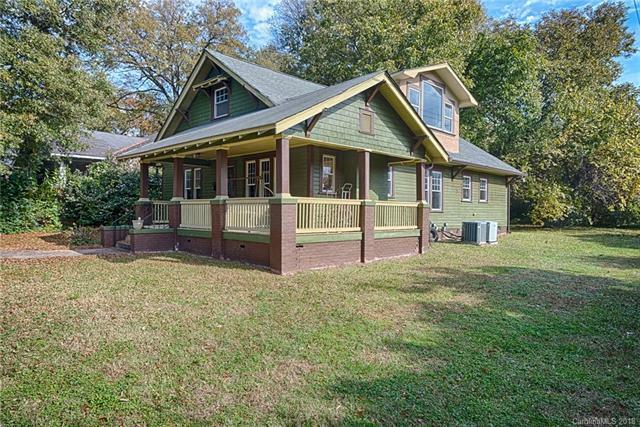 Terrific location in Elizabeth/Plaza Midwood...just minutes from uptown!Parcel behind home (#080-215-09) also conveys w/property.